Welcome home to your beautiful ground floor unit in popular Wolfpen. Just updated, this unit features refinished hardwood floors and a gas fireplace in the open plan great room. 2 generous bedrooms and baths and a sunroom off the living room that adds great flex space for an office, studio or your special need. 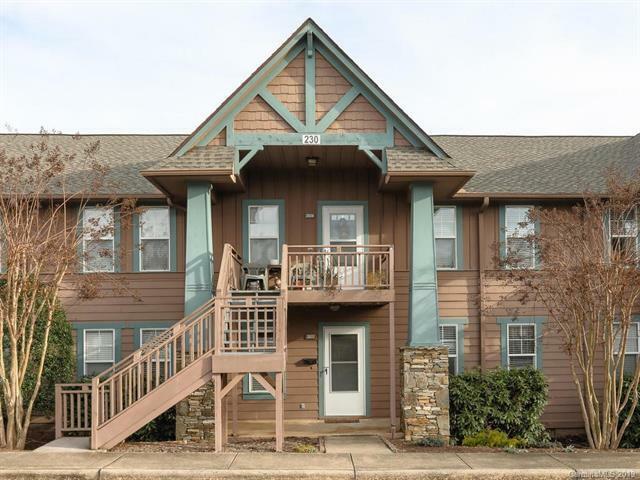 Fresh paint throughout, new carpet in bedrooms and new tile in the kitchen, baths & laundry make this unit move in ready. New refrigerator, disposal, and some new lighting too. Center unit location offers great insulation, Rinnai on demand water heater and all LED bulbs will keep energy costs down. This gated community's amenities include a pool, clubhouse, fitness center, tennis courts, walking trails and pitch area and putting green. Great location close to shopping, 5 minutes from I-26 and 15 minutes from airport.